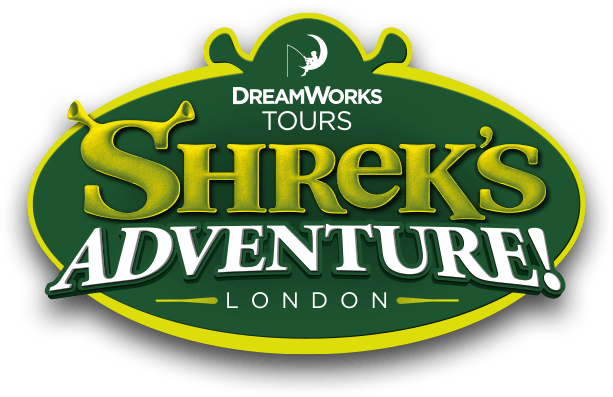 Shrek's Adventure! is closed on Christmas Day. For a full list of our opening times, please click here.